It’s important to know the difference between Lip Filler and Fat Transfer. Lip Fillers such as Teosyal or Juvederm are made up of Hyaluronic Acid which is naturally produced in the body. Hyaluronic Acid Fillers provide your lips with volume and hydration. Lip Fillers are a non-surgical treatment and can be performed during your lunch break. Lip Fillers are low risk and temporary, lasting anywhere between 6 months to 2 years. Both Teosyal and Juvederm contain lidocaine, which gently numbs the injection area allowing the procedure to be comfortable with little to no downtime. Fat Transfer or Fat Grafting is a permanent surgical procedure that can provide long lasting results. A fat transfer takes natural excess fat from one area of the body, with the purpose of transferring it back into the lips. Fat transfer can be unpredictable, as a surgeon can inject equal amounts of fat into the lips and only have some of the fat take, leaving an uneven lip, since roughly 30-40% of the injected fat will last long term. Recovery from fat grafting is roughly 3-6 weeks. Lip Fillers can provide flexibility allowing the patient to decide how much volume they would like and giving them the freedom to have more filler added if they so choose. 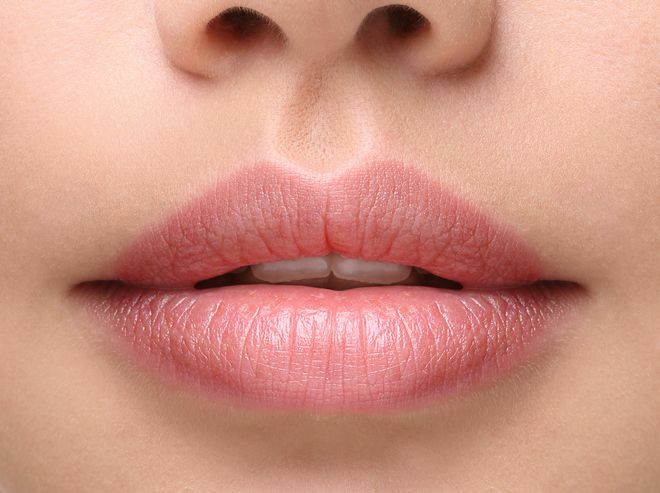 Lip fillers can also add contour and definition to the cupid’s bow and address lip lines. For more information on lip augmentation, visit www.lastinglooks.ca/lip-augmentation-toronto at Lasting Looks Clinic in Toronto.